Laurie Here - Contemporary Fiction and MORE - Book Reviews: The #NYTimes Top 15 (20) #Bestsellers for the week ending October 12th, 2014 with #MOVIE TRAILERS! The #NYTimes Top 15 (20) #Bestsellers for the week ending October 12th, 2014 with #MOVIE TRAILERS! Hello! I'm SO glad you have joined me for another week of celebrating the bestsellers that have hit the New York Times bestseller chart this week! This post is always up by NOON every Sunday and sometimes earlier! There are just SO MANY BOOKS MADE INTO MOVIES THIS WEEK THAT I "HAD" TO ADD THE MOVIE TRAILERS! I hope you enjoy them all! It took me a lot longer to write this post this week, so I thank you for your patience! I hope you like this! What's going on at the blog this last week? I wrote a 5-Star review earlier this week about the book, A Broken String by Diane Chamberlain HERE!. It's a little novella that goes along with the book, A Silent Sister by the same author, Diane Chamberlain. I mentioned in that 5-Star review I was disappointed that the novellas she has written for two of her books, this one included, were not part of the novels. Well, it has come to my attention by a fellow blogger who so gratefully left a comment explaining how the books were written! She was able to find out, well, here. You read her comment HERE! and scroll up to see it. Now it makes all the sense in the world to me, and I will include that in the review for The Silent Sister when I write it later this week! I also have Bones Never Lie by Kathy Reichs review to write, too, this week! I'm already onto my next book now, third, in fact, and am behind in writing those reviews! I've been reading, reading and reading! Want to know what I'm reading now and I'm GLUED TO THE PAGES, FLIPPING THEM LIKE CRAZY? Debbie Macomber's Mr. Miracle! Yes! Mister! We all know and LOVE Mrs. Miracle, and even remember Mrs. Mircle, yet they spelled it as Miracle! Debbie Macomber writes excellent books, but I think her MOST remembered books for most people are the Christmas stories she thinks up and stay in our hearts forever! 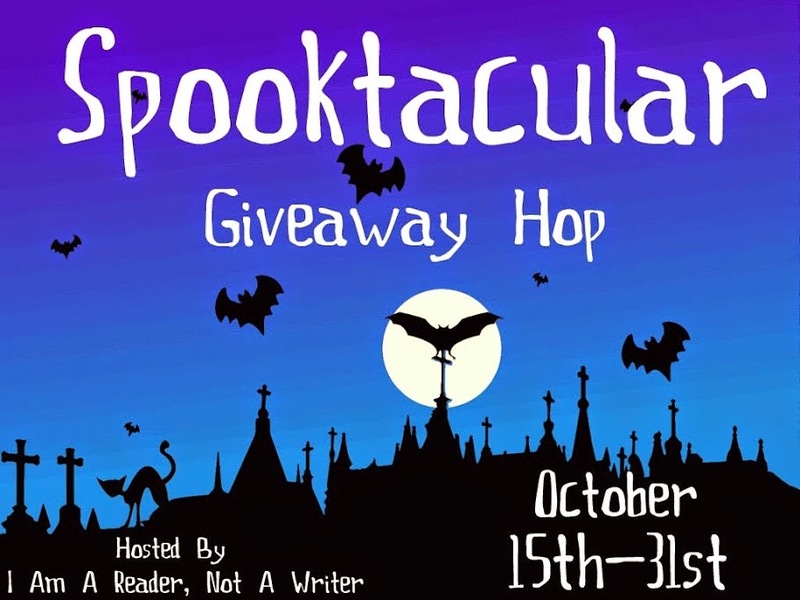 The OCTOBER #KINDLE #FIRE HDX #GIVEAWAY! OR - $229 #Amazon GC or $229 #PayPal #CASH ENTER HERE! "Best Seller" by Martha Reynolds - a $25 Amazon or B&N G.C. or $25 Book Depository Book Spree! Enter that #Giveaway HERE! A little announcement: EVERY Wednesday THROUGHOUT THE MONTH OF NOVEMBER I will be having a Christmas Book Review and with Giveaways! Plus, even if it's a book that just "I" read, "I" will be giving the book away to YOU, my followers as a Merry Christmas present to YOU just for following me! Just follow the directions to enter the Giveaways! This is A HUGE THANK YOU early Christmas present for your faithful following and reading my blog!!! There may be a 4th review, too! LOTS going on at the blog this week! 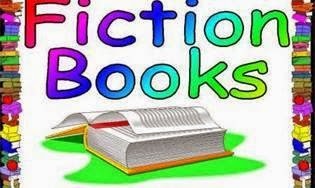 FICTION - COMBINED PRINT AND EBOOK! ALL links go to the ebook version. If you are looking for a different version, then while you are at the link, just click on the version you want and it will take you there! Enjoy! 1. Gone Girl by Gillian Flynn - MORE than 8 MILLION copies of this book have now sold! WOW! Mind blowing! The film has brought in OVER $38 MILLION dollars, too! THAT is mind blowing! I have not gone to see this movie yet, so I'm wondering if ANY OF YOU have seen this movie yet? What did you think? PLEASE share with us what you thought! It is painful for me to ride in a car, even as a passenger due to the neurological muscle disease I have, BUT, if this movie is as good as the book, PLEASE let us know because then 'maybe' I'll just HAVE TO GO SEE IT! It is kind of exciting to think about going! Maybe my hubby and I will just have to go one day out of the blue, depending on what all of you have to say about the movie! IS THERE A SEQUEL COMING OUT FOR THIS BOOK? Please go HERE! to find out, and there you will also get to read an AMAZING interview that was done with this author ONLY 4 days ago! This will also tell you WHY she has not written another book yet! ENJOY! 12. A Good Marriage by Stephen King - A Major Motion Picture playing right now! 14. Dark Places by Gillian Flynn - Please see the above book by this author, Gone Girl, and you'll see a mere 4 days ago Parade Magazine did an interview with this author! It's an amazing interview! So, about THIS book, it was published prior to Gone Girl! People are LOVING her writing SO much, and are wanting MORE books from her, that they are purchasing her previously published books now! I, as well as all these people want to read her previous works, too! I have already purchased them a while back! She has another book out there called Sharp Objects, in case you wondered! Grab that one, too! From what I understand, that one is supposed to be an amazing book, too! This book, Dark Places, is said to be amazing, too! Now, if only she would write a NEW book for us??? Again, please go back up to Gone Girl and you'll find the LINK to her interview that give sa LOT more information as to what her writing plans are! THE COMPLETE GILLIAN FLYNN, by Gillian Flynn (Broadway) - this is all 3 books combined! I found it on Amazon here!